POLK AUDIO MAGNIFI MAX - TEL. 324228923 / RYBNIK! POLK AUDIO MAGNIFI MAX SR - TEL. 324228923 / RYBNIK! POLK AUDIO MAGNIFI MINI - TEL. 324228923 / RYBNIK! 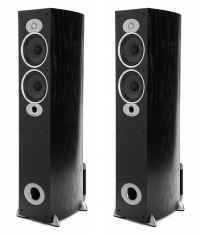 POLK AUDIO RTi A5 - TEL. 34228923 / RYBNIK! 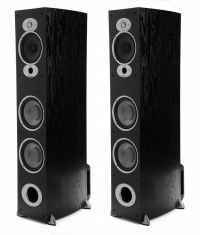 POLK AUDIO RTi A7 - TEL. 34228923 / RYBNIK! POLK AUDIO RTi A9 - TEL. 34228923 / RYBNIK! POLK AUDIO SIGNATURE S50E -TEL. 324228923 / RYBNIK! POLK AUDIO SIGNATURE S55E -TEL. 324228923 / RYBNIK! POLK AUDIO SIGNATURE S60E - TEL. 324228923 / RYBNIK! POLK AUDIO T50 - TEL. 324228923 / RYBNIK!